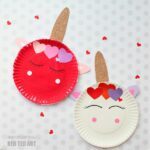 Our guest posts for the 31 Days of Love series is almost over! 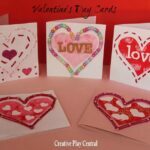 Aaaah, what a lovely month and a bit of activities and crafts for Valentine’s Day it has been. 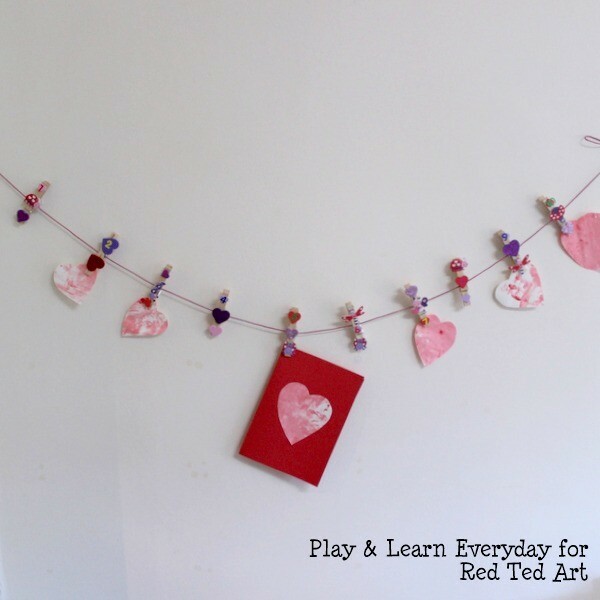 Today we have Niki sharing a cute toddler and preschooler Valentine’s Day activity – a little Valenties Day Washing Line. Perfect for getting the kids practicing their numbers! 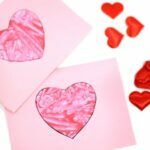 Check out all the 31 Days of Love posts here! There are lots and lots to browse! 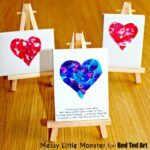 With all of the fabulous cards and crafts that we’ve all been making this past month as part of Red Ted Art’s 31 Days of Love, we are definitely going to need a way to display them all. 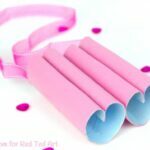 So we’ve made a Valentine’s Day Washing Line. 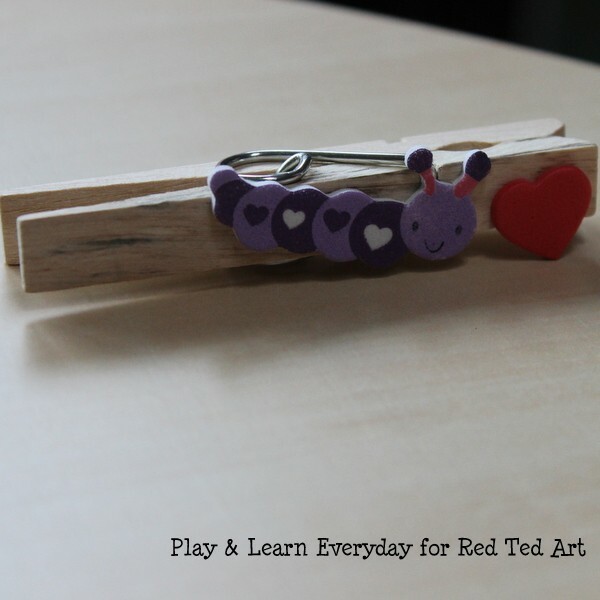 It’s really simple, even for very young children, it helps with their fine motor control using the pegs as well as reinforcing number learning. 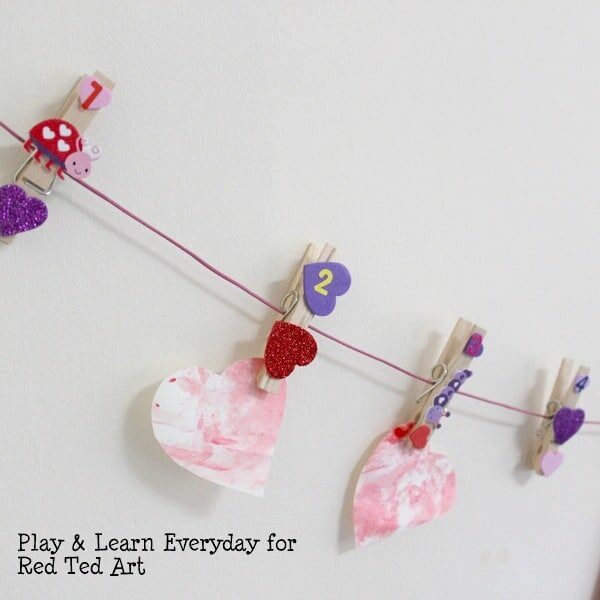 We used some basic wooden clothes pegs for our washing line and decorated them with a variety of heart shaped foam stickers. I sat down at the table with Ivy (1) and Ethan (3) and we were all able to decorate the pegs together, which was really lovely. 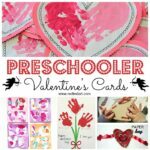 After decorating the pegs with the Valentine’s Day stickers, we then added some number stickers as well. Ethan is learning to recognise his numbers, so this was a great way to reinforce what we have already been working on. After the pegs were all decorated, Ethan was then able to thread them all onto a string, which was great for his fine motor control, opening and closing the pegs as well as threading the string through a small space. 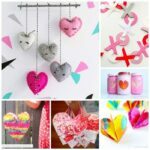 We then hung up our washing line proudly and found some of the Valentine hearts that Ivy made earlier to display on it, counting them as we went along. 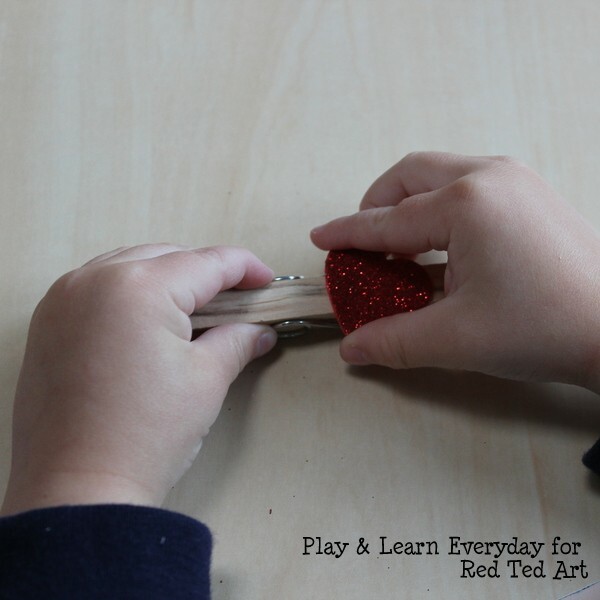 A perfectly simple activity for when you don’t have a lot of time to craft, and also very handy for displaying all of your other masterpieces! 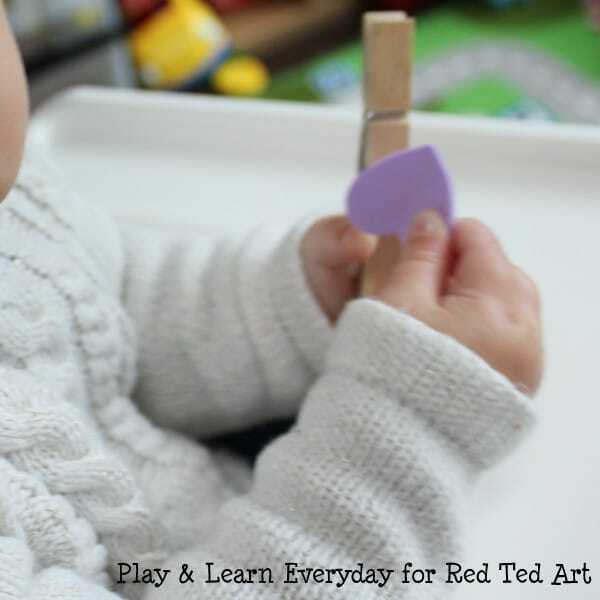 Niki is a Mum of 2 and writes a blog about play based learning at home, called Play & Learn Everyday. 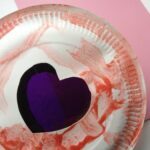 The activities that they do are aimed at young children as Ivy is just 1 and Ethan is 3, they love to do crafts and messy play as well as playing with lots of toys and travelling. Thanks for the idea! I like it very much.